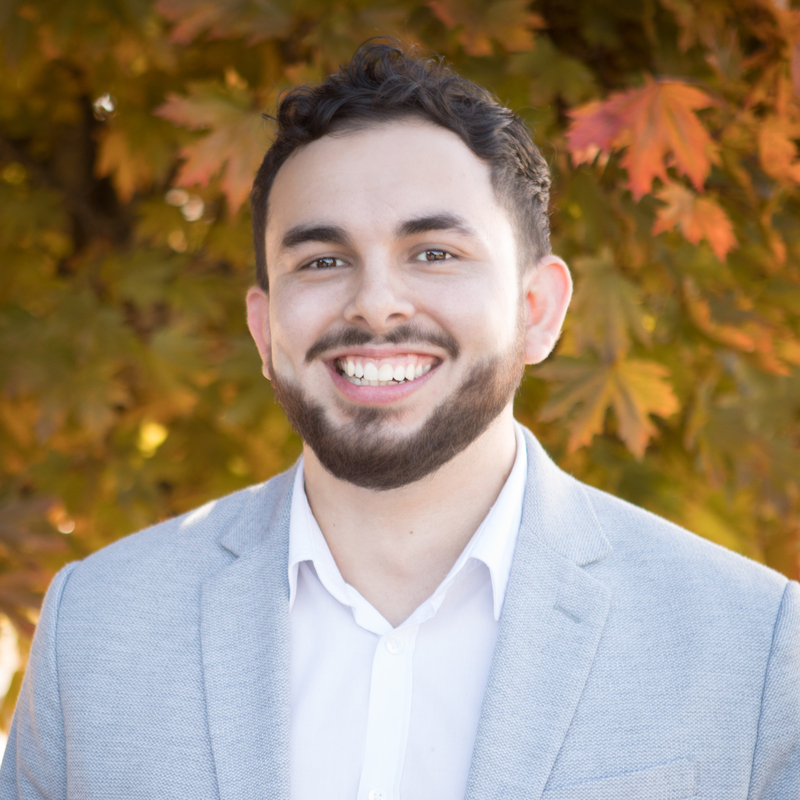 As a licensed Oregon Real Estate Agent, Jonathan brings a passion for both people and his job to the WestOne Properties team. Prior to getting his license, he worked extensively in the hospitality industry, honing his customer service skills. With college courses in business, and the experiences of traveling abroad under his belt, Jonathan makes a knowledgeable and creative agent. And as a fifth generation Oregonian, he considers himself an expert in all that Oregon has to offer.